The President concluded is brief remarks thanking the State officials and the citizenry. He then took the train to Texarkana where he made his third remarks of the day. 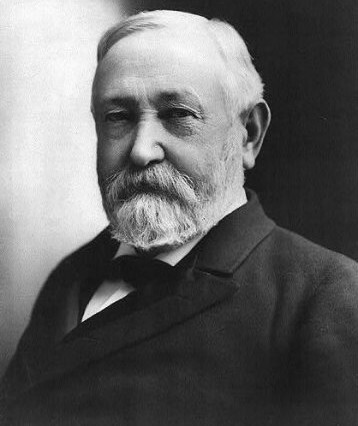 This entry was posted in Government, History, LR Look Back and tagged Benjamin Harrison, Civil War, Gov. James Eagle, Grover Cleveland, Henry Lewis Fletcher, Logan H. Roots, W. G. Whipple, William Henry Harrison by Scott. Bookmark the permalink.